Fishnet will be closing its doors on Sunday August 2, 2015. (with the last service being on Saturday evening) We’ll be back in the Fall with a new accessible, approachable vacation-inspired brand that we’re excited to unveil to our loyal followed and new guests alike. Join us to toast Fishnet and our future on Friday and Saturday. 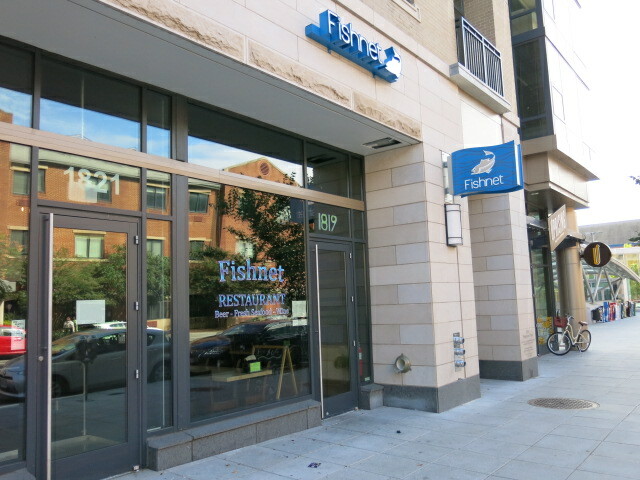 Fishnet opened their Shaw location back in May 2014. A Massively Important Question from Slim’s Diner: Hash Browns or Home Fries?